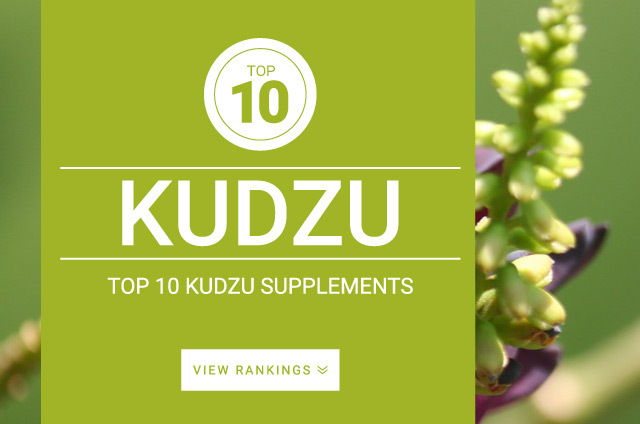 Kudzu (Pueraria Lobata) is a type of coarse, high-climbing, vine plant. The root of this herb is used in Traditional Chinese Medicine for its ability to alleviate hangovers, migraines, and symptoms of the common colds. Kudzu is a very popular food in China and is believed to be reasonably safe for supplementation. In the United States Kudzu is completely covering acres of land, smothering existing vegetation, greatly reducing the amount of light, water and nutrients received by the vegetation. The optimal daily intake of Kudzu is not currently known. Follow your supplements product label for best results.